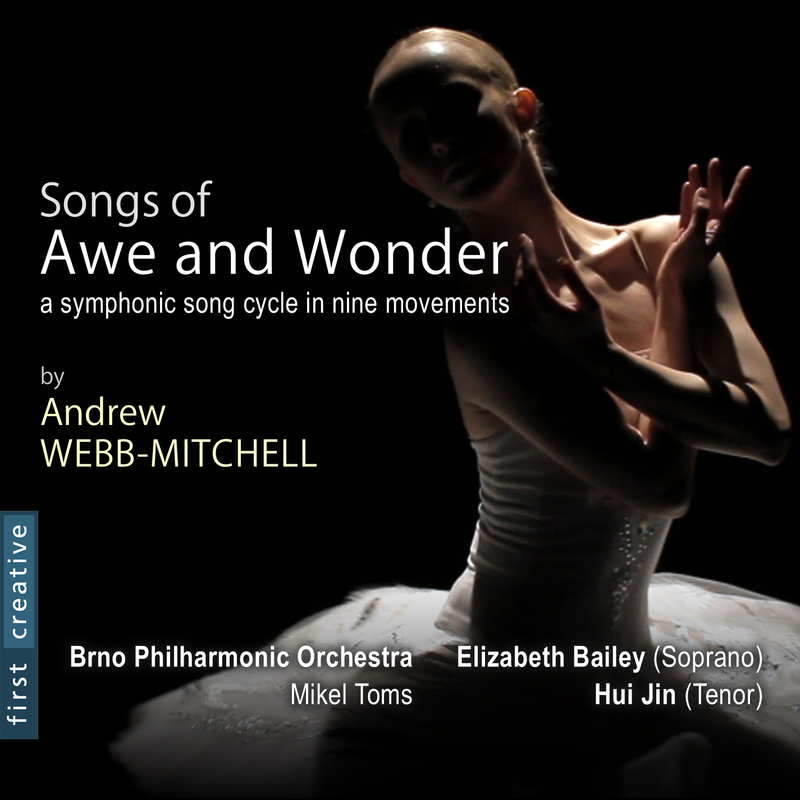 The official recording of Andrew’s orchestral song cycle, Songs of Awe and Wonder will be officially released by the independent classical label, First Creative, later this month. The CD will be available for download on iTunes and the physical CD will be available shortly after from Amazon UK and Amazon US. This is Andrew’s professional debut recording.